The Think Tank has been working with AluK in the UK for several years on the development of their brand awareness. As a part of this we have also designed and built a consumer facing website for their AluK Home brand. Providing support for their fabricators, the AluK Home brand is consumer facing and as part of this, we developed a new consumer website that is easy to navigate and communicates the style, performance, and range of AluK's products in a language relevant to homeowners. Having developed a consumer facing product categorisation, we designed a website that would be easy to navigate and highly visual, whilst also including lead generation tools to ensure that data was captured and communicated to AluK customers. The website sits on an easy to use content marketing system that allows AluK to adapt the content as required and track enquiries through a CRM system. 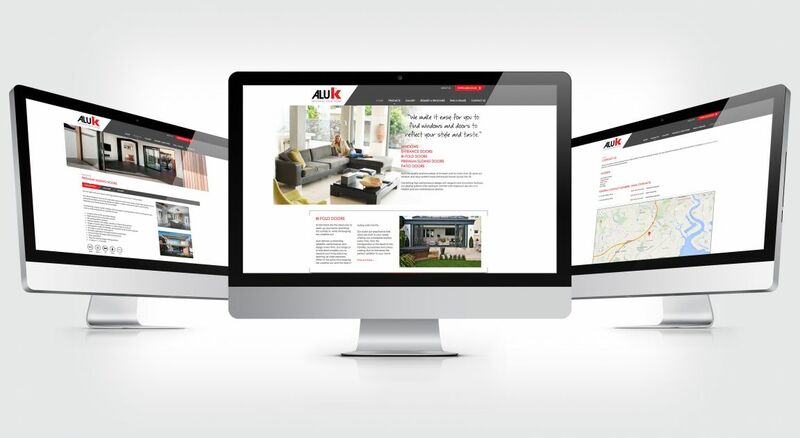 The Think Tank has also been providing search engine optimisation services to ensure that the AluK Home site ranks highly in search engines.